Not long ago we saw the 3 types of Finnish sauna, but today we’ll go further and leave the “normal” saunas aside. 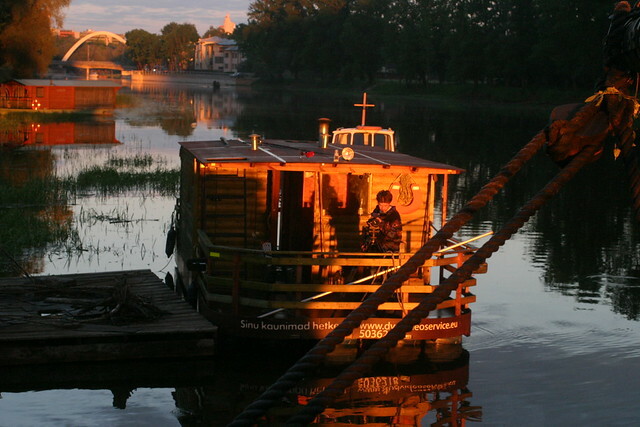 Everything that is traditional has its evolution and its extreme homages, that’s why we’ve brought you the world’s 5 strangest saunas, most of them in Finland. Image: Phonebooth sauna. Copyright: Oktober Oy. Source. Usually saunas – at least the ones you can find next to a mökki, a Finnish cottage – have a view of the forest or a nearby lake. 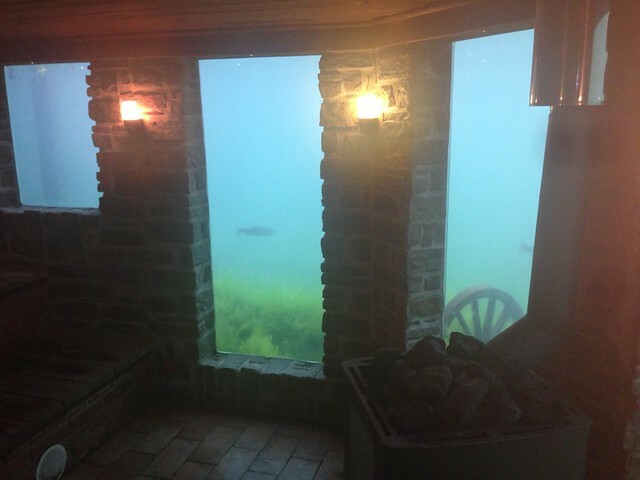 Apparently, someone thought “why not make the view from the sauna some beautiful underwater scenery?” And so they built it. 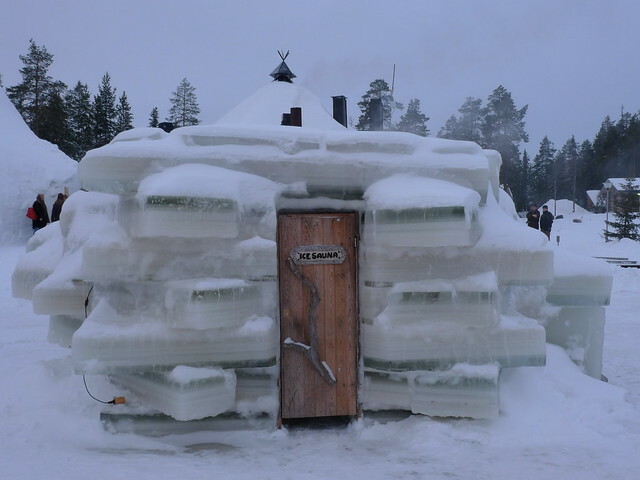 The entrance of this ice sauna. Source. 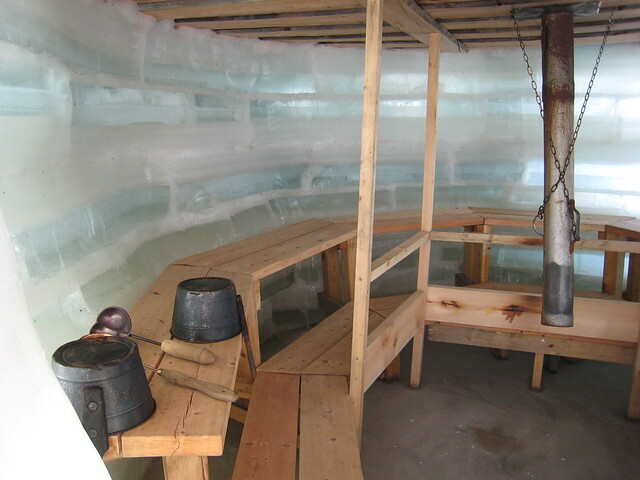 The inside of the Ice Sauna. Source. 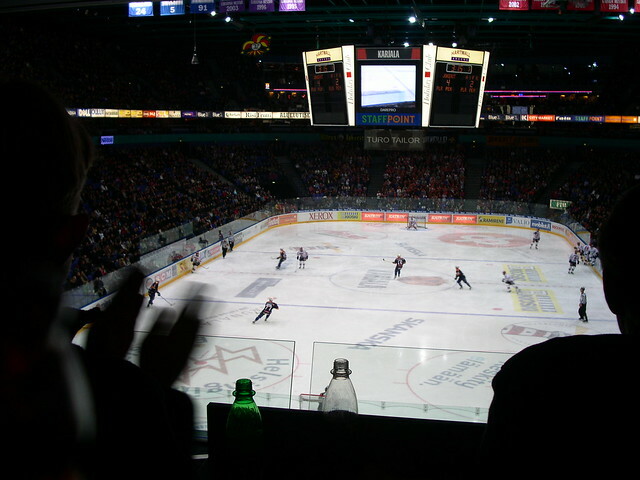 This is how you see Helsinki’s Hartwall Areena from the sauna. Source. Diving on the water after a sauna session doesn’t get better than this. Source.